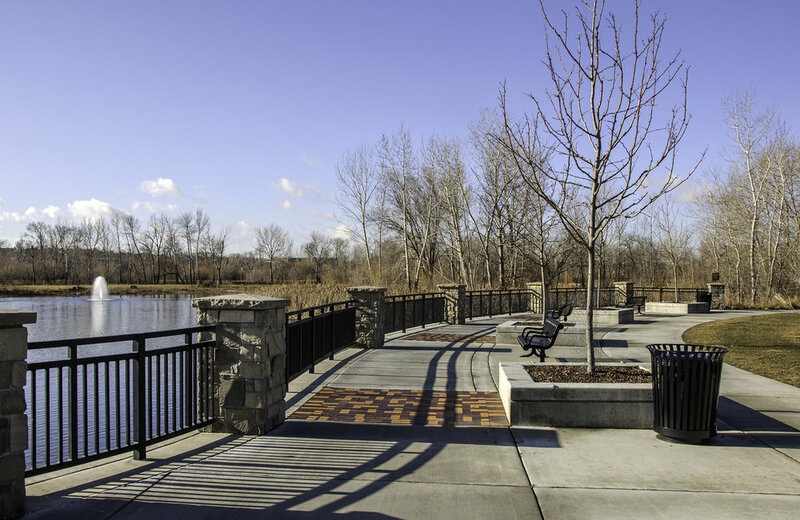 Marianne Williams Park — The Land Group, Inc. 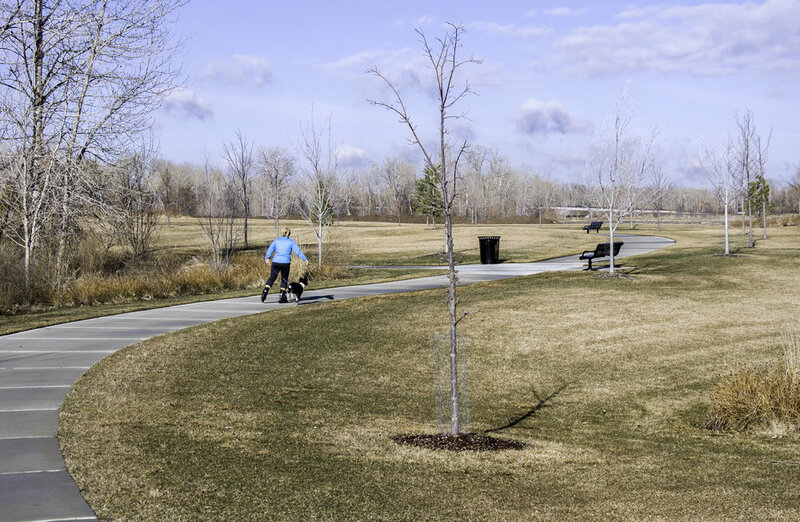 The 70-acre city regional park is part of the Baber Station Mixed Use Development, for which The Land Group was the primary consultant. 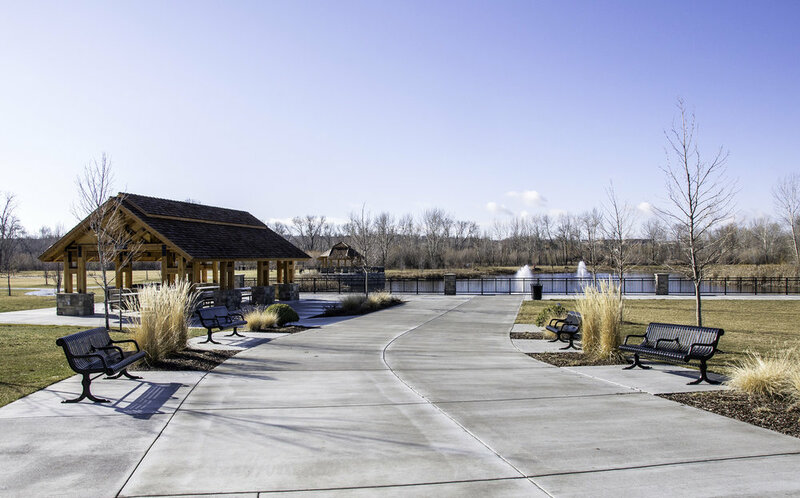 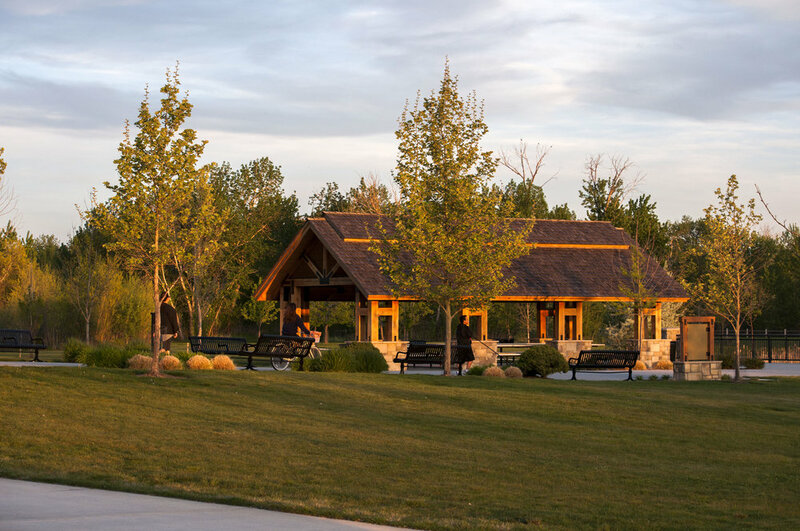 The park offers opportunities for walking, picnicking, and cycling with carefully designed facilities, such as plazas, a picnic shelter, gazebo, restroom, and path extensions to the Greenbelt path system. 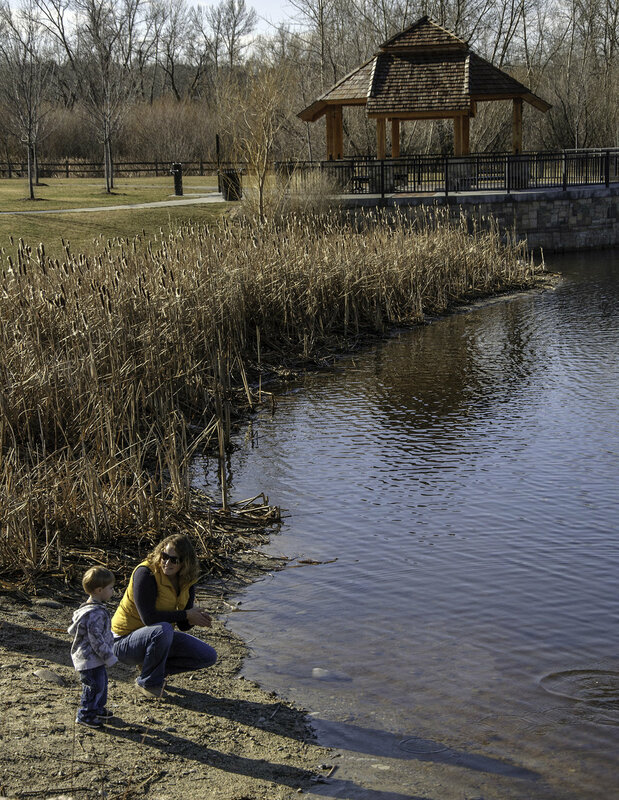 New recreational programs like wildlife viewing have been integrated into the effort of wetland restoration and riparian ecosystems rehabilitation. 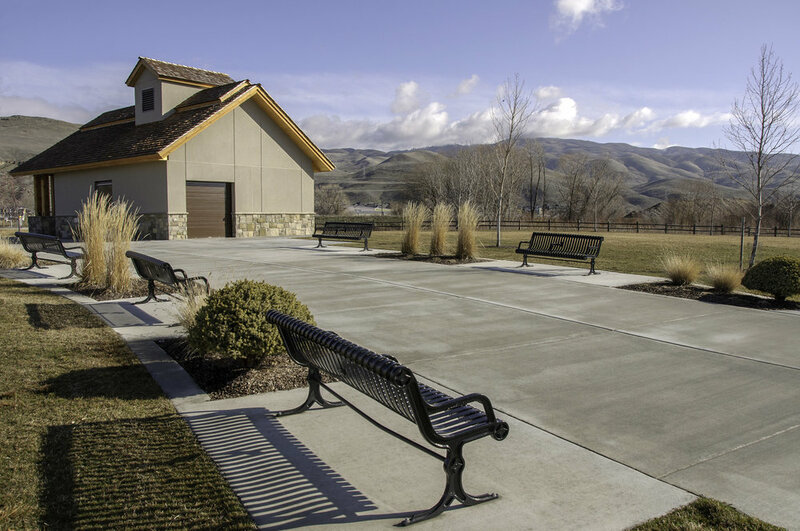 This park is a gem for the southeast Boise subdivisions, integrating development and environment to benefit all users.